As London’s last remaining family brewer, we’re fierce defenders of the city’s tradition for porter beer. Porters boomed in the capital centuries ago, and though the style died out in the early 1900s, Fuller’s London Porter put it back on the map once again. Rich, dark and classically creamy, this is a beer with reach far beyond our capital. 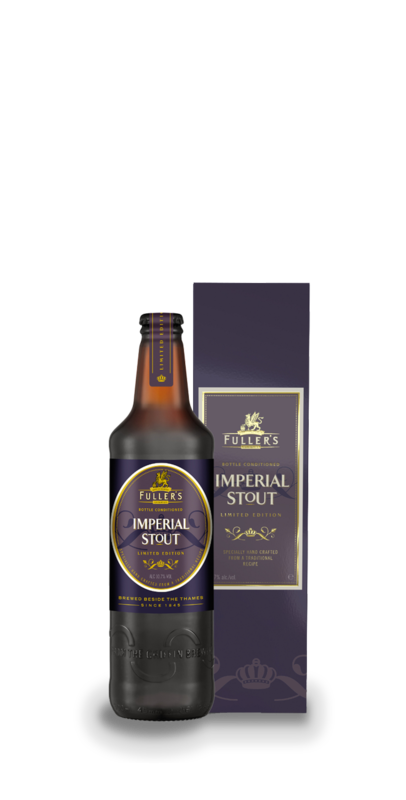 It has won awards right across the globe and is widely regarded as the world's finest porter. Brewed to 5.4% ABV, London Porter bears outstanding depth of flavour. The blend of Brown, Crystal and Chocolate malts provide earthy character and creamy delivery, while hints of coffee and chocolate carry through onto the tongue. The range of flavours works well with a wide variety of foods, from rich meat dishes to chocolate puddings. Launched in 1996, London Porter continues to win awards and accolades. SIBA (the Small Independent Brewer’s Association) named it Champion Keg of Great Britain in 2014. 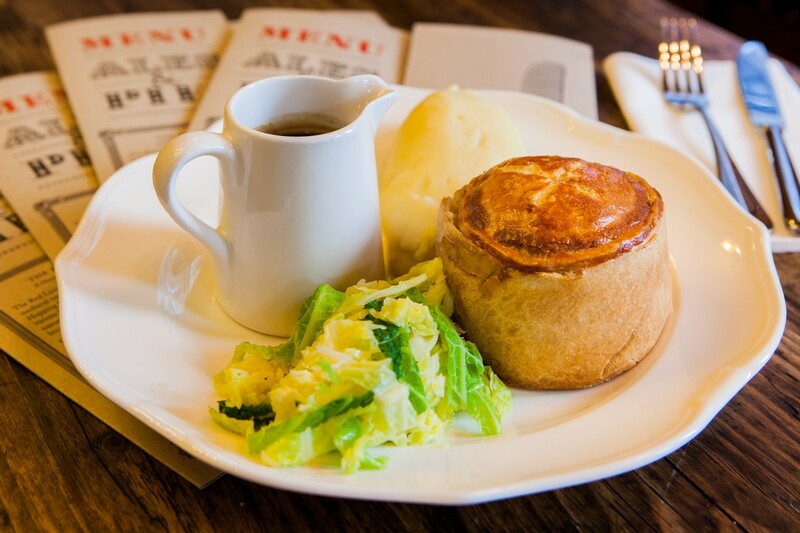 Steak and kidney pie: This dark, medium bodied, award winning beer has roasted aromas and also sweet coffee and molasses. Its rich bittersweet flavours of berry fruits, chocolate and roasted malt will complement and deepen the flavours of the meaty pie. 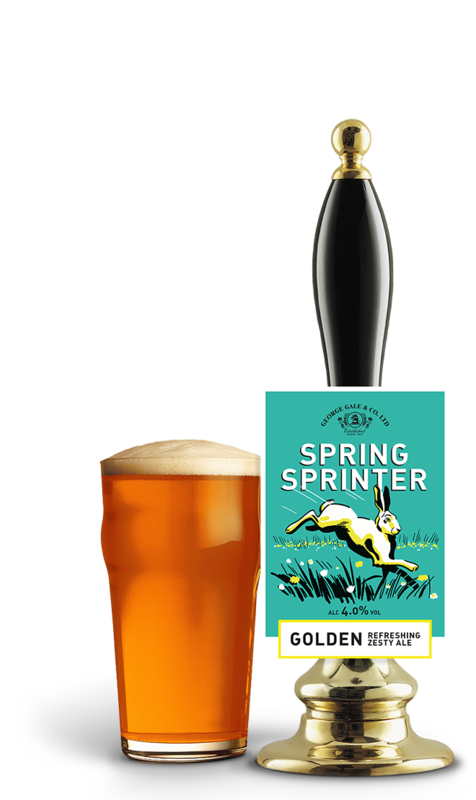 One of our best-loved seasonal ales, Spring Sprinter’s popularity has grown in leaps and bounds since its first run in 2011. Light, zesty and refreshing, this is a pale amber ale with a real spring in its step.